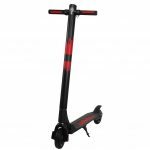 •DURABLE LITHIUM BATTERY OF SCOOTER__ Excellent recirculation performance, swift charging & discharging, awesome endurance capacity. 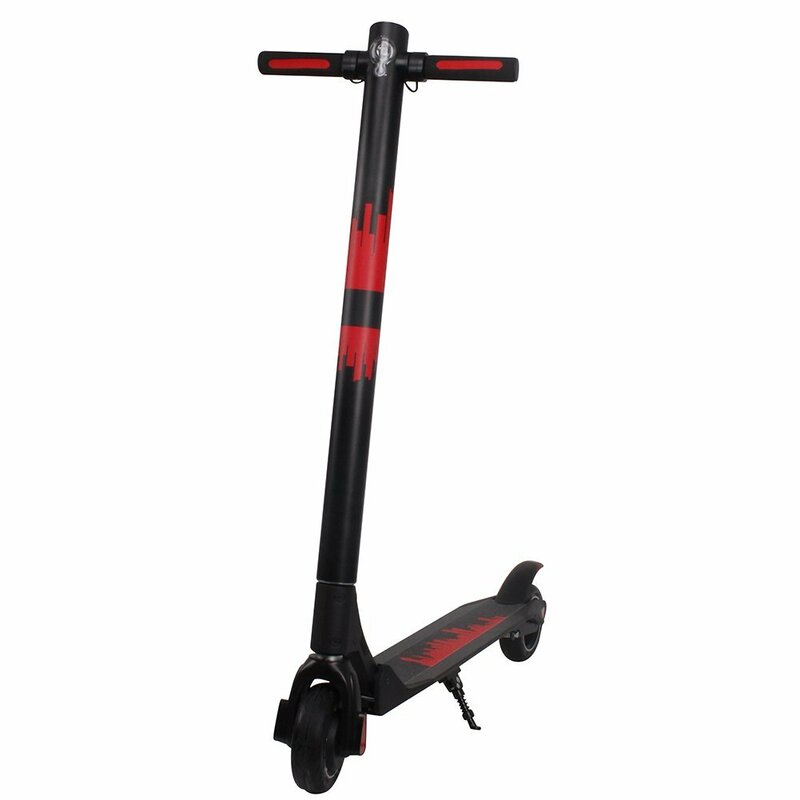 •LED DISPALY__30% bigger than other scooter, show real time speed and battery life. 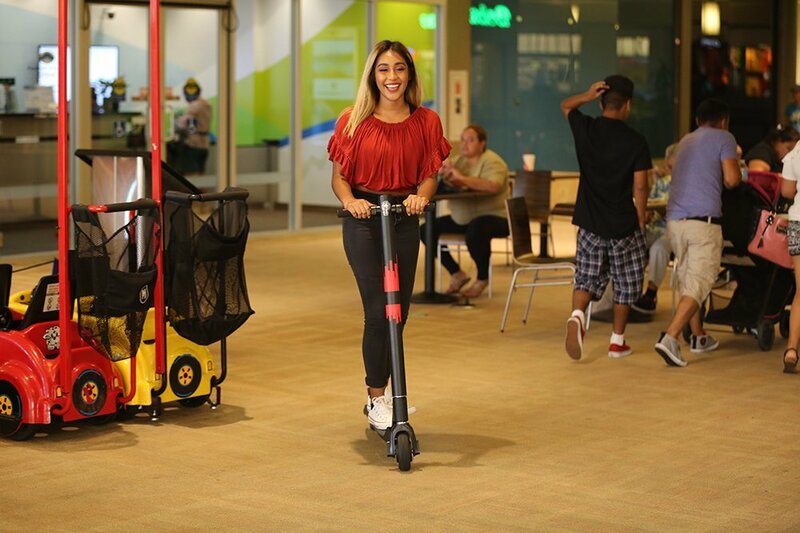 •WHEELS__6 inch tire,non-pneumatic shock absorbing system, give your a unique riding experience compared to other electric scooter. •REAR SAFETY LAMP__Independent scooter’s lamp design, which will turn on when people ride.